This stylish Talking Radio Controlled Watch is ideal for people with poor vision and for those suffering with Dementia. Simply press the button and the watch will clearly speak the time. Both men's and ladies version available. 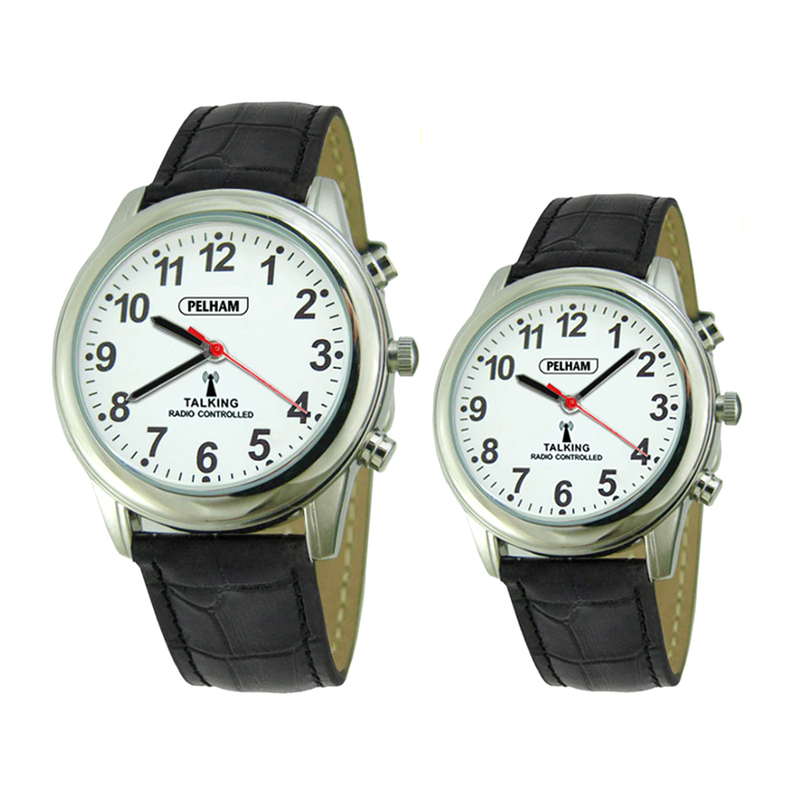 The Pelham Talking Radio Controlled Watch is ideal for people with poor vision and for those suffering with Dementia. Simply press the button and the watch will clearly speak the time. Being radio controlled it is very accurate and will automatically set itself. Available in both a men’s and ladies version.